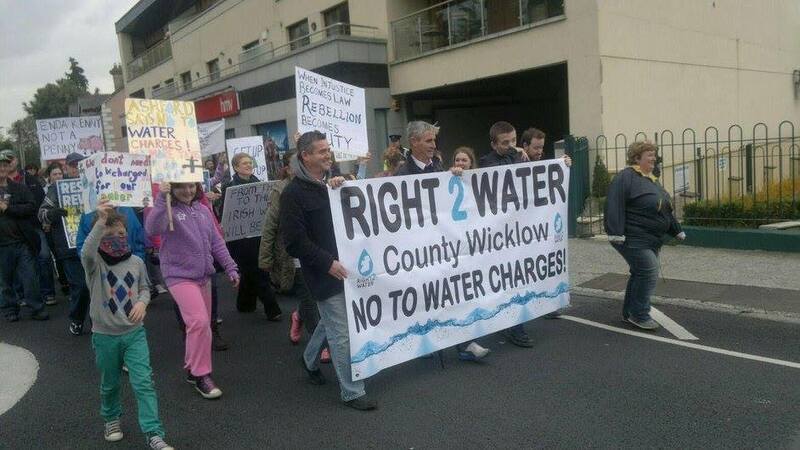 The County Wicklow Right2Water coalition will hold a protest tomorrow Monday the 10th of November at Council Buildings in Wicklow town at 12.45pm. Wicklow County Council will be holding an emergency meeting to discuss Irish Water and the new Water charges. The protest has been held at the same time as the council meeting to ensure the voices of the public will be heard.